The study of traditional dance has changed dramatically over the last ten years, bringing in previously unregarded types of dance and challenging the assumptions of the early Folk Dance Revival. 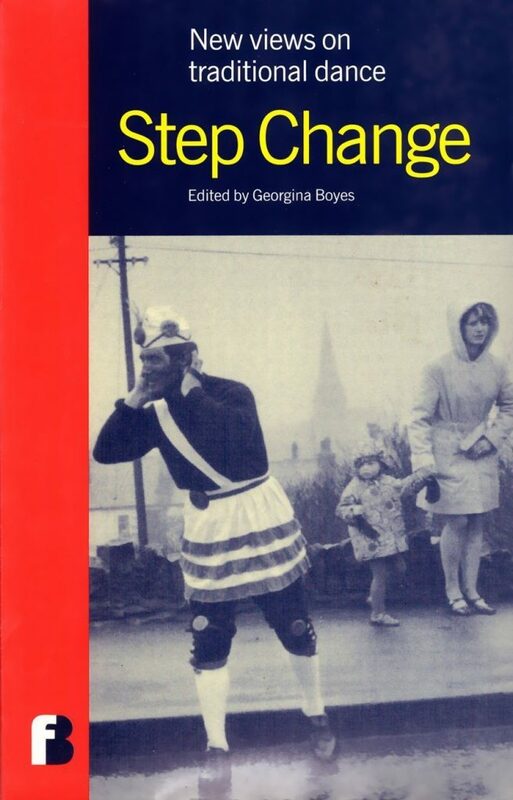 Step Change introduces the enthusiast and the general reader alike to seven views of English traditonal dance, some controversial, that reflect this new approach: English sword dancing and the European context; ladies’ clog dance contests of the 1890s; ownership of the Britannia Coco-Nut dances of Bacup, Lancashire; the tradition of ’Molly’ dances of East Anglian farm workers and its reinvention in the 1970s; the colourful life of nineteenth-century morris ’fool’, William ’Old Mettle’ Castle; the folk dance revival as seen through the Abbey School novels of Elsie J. Oxenham; and a fresh look at the achievements of folk dance collector, Maud Karpeles. Georgina Boyes is a folklorist whose major interest is in performance and theory. The author of over seventy academic articles on aspects of tradition, her book,The Imagined Village, was the first full-length study of the English Folk Revival and won the 1993 Katharine Briggs Folklore Award.